IDC/Games and Moregeek sign Orbit Legends! IDC/Games and Moregeek announce the co-publishing agreement of Orbit Legends, in Europe and Turkey. 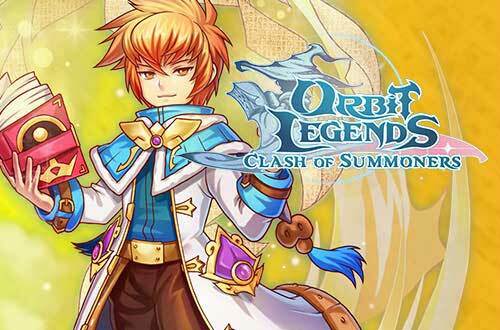 Orbit Legends is a mobile ARPG free-to-play where the players become Summoners from a far away reign, with the heavy responsibility of protecting a Star Isle. The game is available in English, Spanish, French, German, Italian and Russian. Polish and Turkish languages will be implemented within the next weeks. You can download it now from Google Play or the App Store. Enjoy!